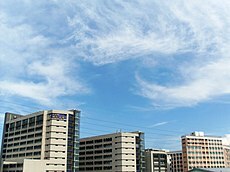 ^ 輔大ＷＷＷ ~ 校務行政 ~ 人事室 互联网档案馆的存檔，存档日期2013-07-22. ^ Ho, Szu–Shen, "The Latest China-Holy See Relations: Prospects and Impacts", PROSPECT & EXPLORATION, Vol.16 Iss.3, p.31. 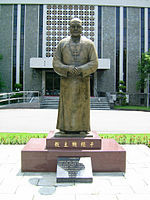 ^ Taiwan’s Catholic Church: Quest for National Identity. National Catholic Register. [2017-12-19] （英语）. 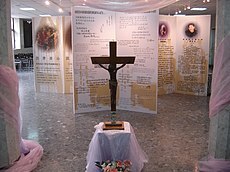 ^ Taiwan celebrates 75 years of diplomatic relations with the Vatican. 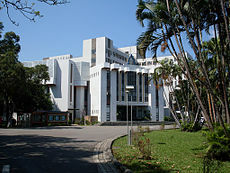 Embassy of the Republic of China(TAIWAN) to the Holy See 駐教廷大使館. [2017-10-30] （英语）. 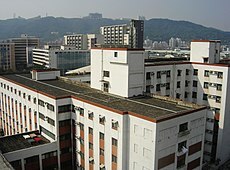 ^ 哈佛在臺灣…能頂尖嗎？ - 大學教育 - 升大學 - udn文教職考 互联网档案馆的存檔，存档日期2007-02-19. ^ 學校歷史. 輔仁大學. 2015-09-01 [2015-12-12]. 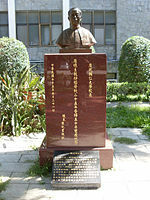 ^ 與輔大合併定案 基隆聖心將更名 - 《聯合報》2013-03-01 互联网档案馆的存檔，存档日期2013-03-09. 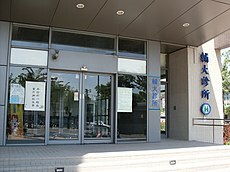 ^ 梵蒂岡官方報導教廷宗座聖多瑪斯大學與輔仁大學合作新學位計畫 - 最新消息 - 駐教廷大使館 Embassy of the Republic of China(TAIWAN) to the Holy See 互联网档案馆的存檔，存档日期2015-07-22. 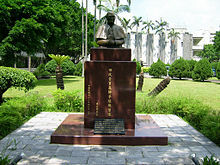 ^ ASIANOW | The Asiaweek Best Universities 1999 | The Rankings | #63 Fu Jen Catholic University. [2016-11-15]. 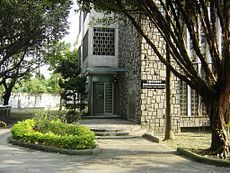 （原始内容存档于2012-05-04）. ^ 網路好感度排行榜，誰是No.1？. Cheers快樂工作人雜誌. [2018-02-12] （中文）. 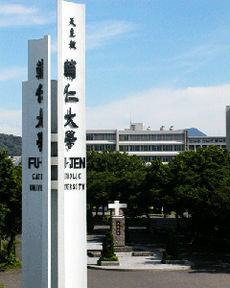 ^ Fu Jen Catholic University. 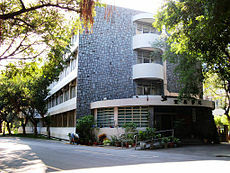 QS Quacquarelli Symonds Limited. [2018-06-07] （英语）. ^ World University Rankings 2019 by subject: clinical, pre-clinical and health. 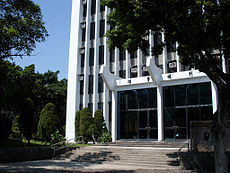 Times Higher Education (THE). [2018-11-29] （英语）. ^ World University Rankings 2019 by subject: life sciences. Times Higher Education (THE). [2018-11-29] （英语）. ^ 才剛成為台灣人！輔大社工創系主任、來台服務半世紀神父羅四維病逝. The News Lens 關鍵評論網. [2017-07-23] （中文）. ^ 桃園第一人 輔大副教授宓博多因特殊功勳歸化台灣國籍. 聯合新聞網. [2018-05-17] （中文）. ^ 波蘭修女來台20年照顧病人 輔大醫院慶祝護師節. 聯合新聞網. [2018-05-09] （中文）. ^ 中生博班最愛政大 台大只排第6. 中時電子報. [2018-05-26] （中文）. ^ 新生「滑手機、夢周公」 臺大開學出席率低 - Yahoo奇摩新聞 互联网档案馆的存檔，存档日期2013-09-11. ^ 中華民國讓陳水扁走出去 - National Policy Foundation 互联网档案馆的存檔，存档日期2013-12-27.